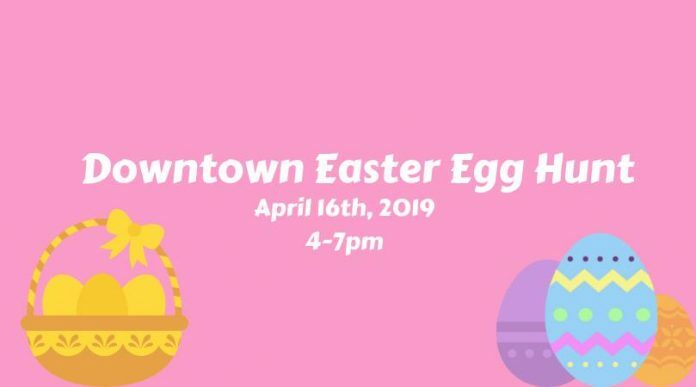 Find Easter Eggs hidden throughout downtown and in participating business while enjoying over 30 Locals’ Night specials! Join us Tuesday, April 16th beginning at 4 pm for Locals’ Night in Downtown Flagstaff! In addition to Locals’ Night, there will also be an Easter Egg Hunt throughout Downtown! 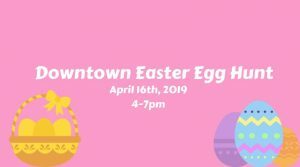 Look for eggs hidden around downtown and inside businesses for candies and special discounts! Kid firendly. This month’s event includes offers like BOGO 25% off Kid’s Corner at p.j. chilcottage, $2.50 Pint Rollback at Pay n’ Take, find hidden easter eggs for a special discount at Flagstaff General Store, and many more!